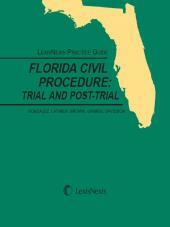 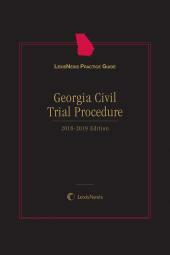 LexisNexis Practice Guide: Georgia Civil Trial Procedure combines lucid legal analysis of Georgia law and procedure with step-by-step guidance essential to effectively managing critical steps in trying a case. 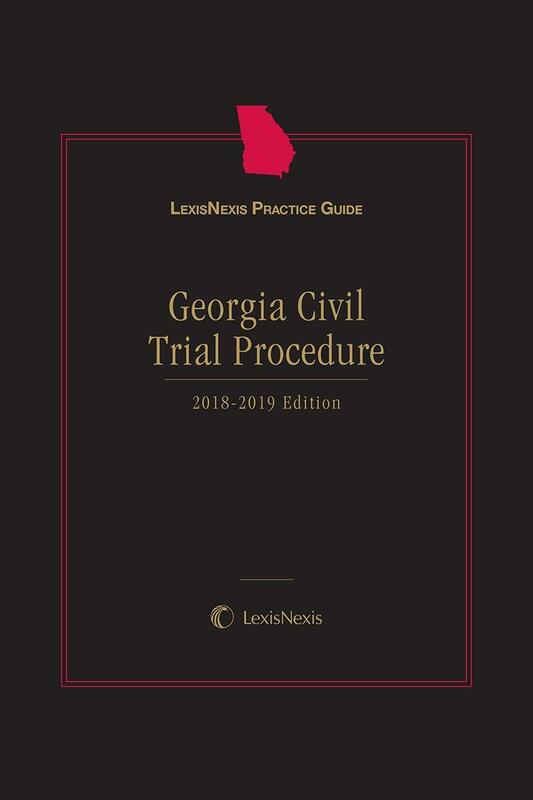 LexisNexis Practice Guide: Georgia Civil Trial Procedure integrates how-to practice guidance, task-oriented checklists, downloadable forms and references to sources that provide in-depth explanations of subjects to make this complex area understandable to litigators. 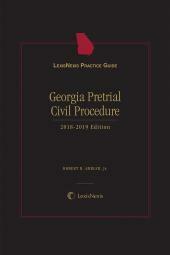 It distills the experience of a number of experts on practice in Georgia courts to break down and explain the complexities of trying a case. 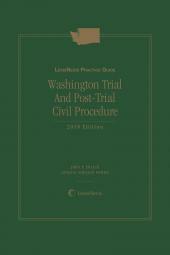 It offers the targeted practical guidance for the Georgia litigator needs to ensure success in all of the critical areas of trial practice.